GV18 Aplus Smartwatch phone – review . 1 GV18 Aplus Smartwatch phone – review . 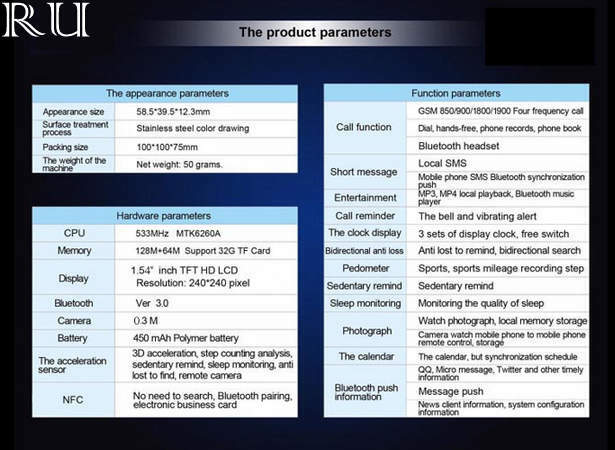 1.1 GV18 Aplus Smartwatch phone – The best smartwatch In 2015 At affordable price tag . Are you planning to buy a smartwatch ? 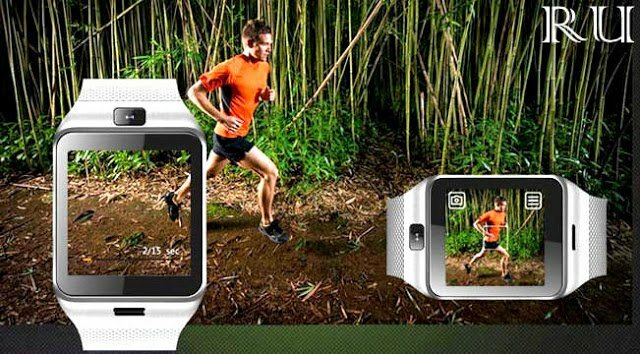 And Want a Feature loaded smartwatch in low cost ? Then you are at right place . today we will tell you about a smartwatch that Comes with High end features at very affordable cost . Now adays the craze of Smartwatches is growing like fire and it is pretty much obvious also because smartwatches do the same work a smartphone can do then why to carry those huge and heavy smartphones ? when you can see the whole world on just your wrist . But Choosing a smartwatch with affordable price tag and Solid features is seriously Difficult task ,but you dont worry today we are here with a smartwatch that comes with awesome features and At very cheap rate . 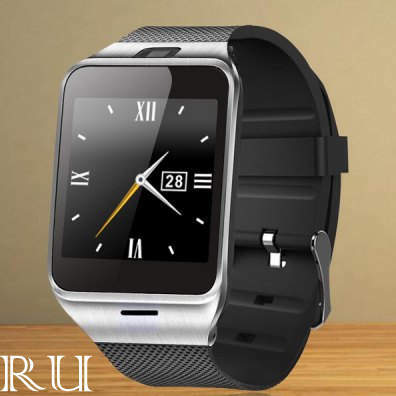 GV18 Aplus Smartwatch phone – The best smartwatch In 2015 At affordable price tag . Seriously i have used many smartwatches and i never got this type of clarity from any of the watch . The technology used in the camera of GV18 plus handles every image clearly and also focus all most every image without problem . The anti theft feature of Gv18 Aplus smartwatch protects your smartphone from being stolen . 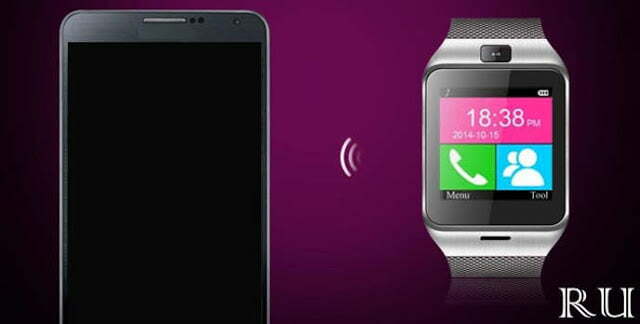 whenever your smartphone goes approx 5 metre approx from the Gv18 Aplus Watch the watch automatically starts ringing and let and protects your smartphone . Xiaomi redmi 2 prime / pro the best smartphone below 7000 rupees . 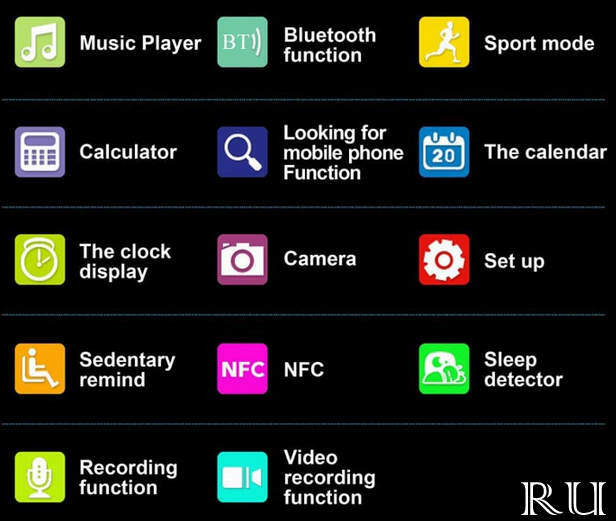 You can Play Music in the Gv18 plus directly from your smartphone Via Bluetooth or By inserting a memory Card . Bluetooth function allows you to sync your smartphone with the watch . This mode will help you to keep a record on how many steps you run / walked in a day . Calculator helps you to directly calculate the things from your watch , no need of opening the smartphone . Calendar lets you keep a record on day and date directly from the watch . The Camera of Gv18 Aplus allows you to directly capture images . This feature reminds you your saved schedule and the watch starts ringing . GV18 Aplus is undoubtedly one of the best smartwatch in 2015 at a very affordable price tag , if you Seriously want a smartwatch with solid features and affordable price tag then go with GV18 Aplus smartwatch . The regular price of the watch is 64 $ but for a Short time the watch is Available only at 29$ . And for our regular readers we are providing a Coupon code after which the price will be reduced to 24$ . The Coupon code is APLUS . So this was our guide On The Gv18 Aplus smartwatch :- the best smartwatch in 2015 . 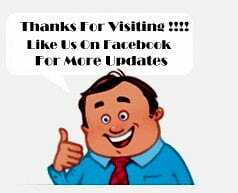 I hope you liked it .